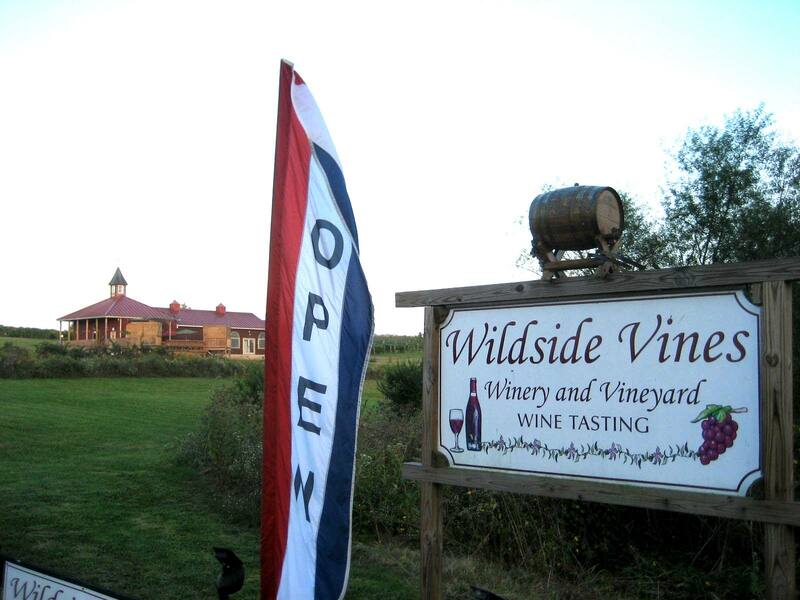 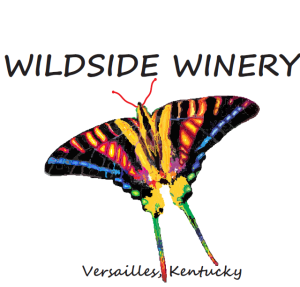 Wildside Winery is a craft winery in Versailles, Kentucky with a large selection of award winning wines. 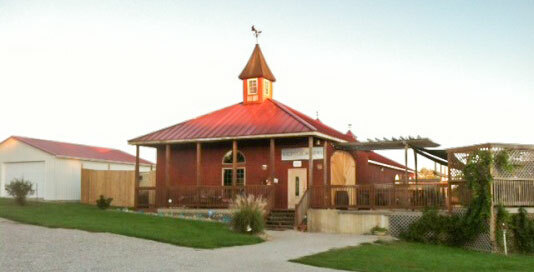 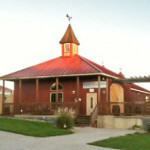 The winery uses Estate and Kentucky grown grapes to make about 10 dry and 10 sweet wines. 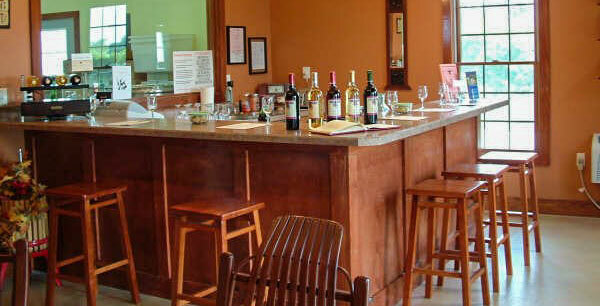 The winery has been in business since 2004 and has been growing grapes and other fruit commercially since 1998. 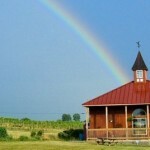 The entire range of reds have won medals from the dark and spicy $10 Norton, up through the range of increasing body and tannins to the excellent Cabernet Sauvignon and the very dry Cabernet Franc. 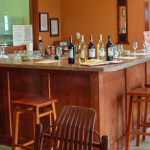 The sweet wines range from the smooth rose’ and the Niagara, a sweet red wine called “Dangerous”, to the popular fruit and berry wines which are 100% from the fruit on the label with dense and intense flavor. 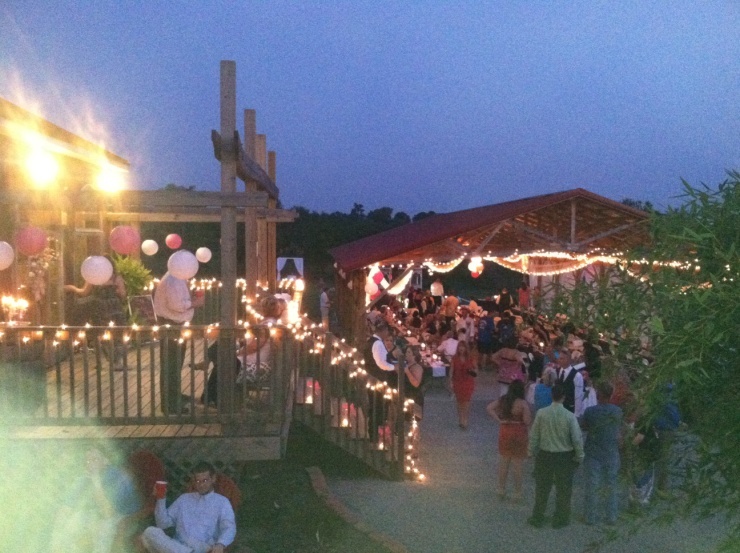 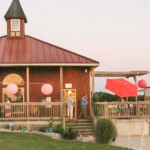 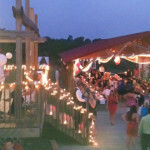 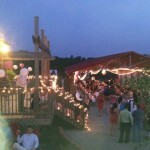 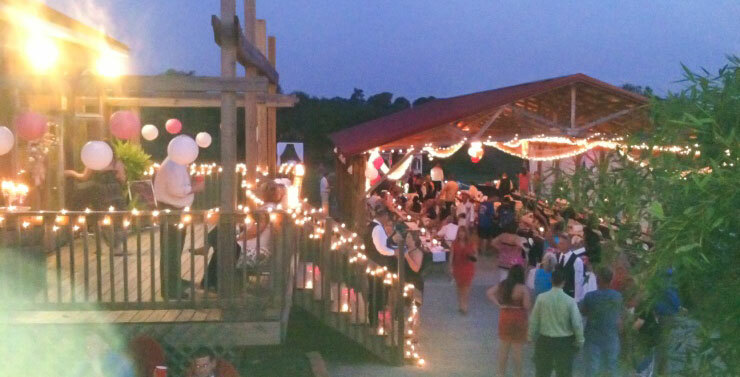 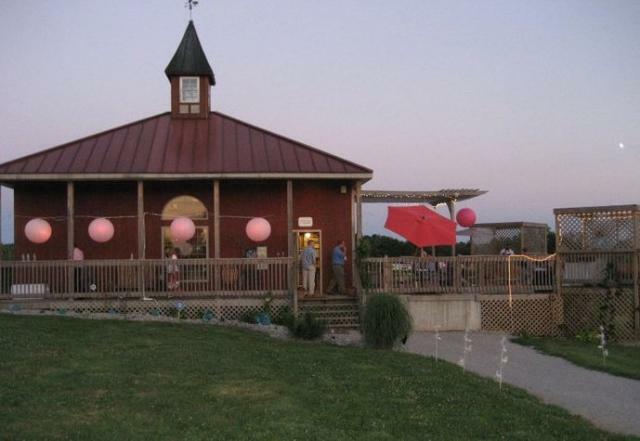 The winery hosts music events, dinners, parties, weddings and receptions throughout the year at some of the most reasonable prices in the area. 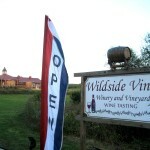 We have bus parking and encourage tours. 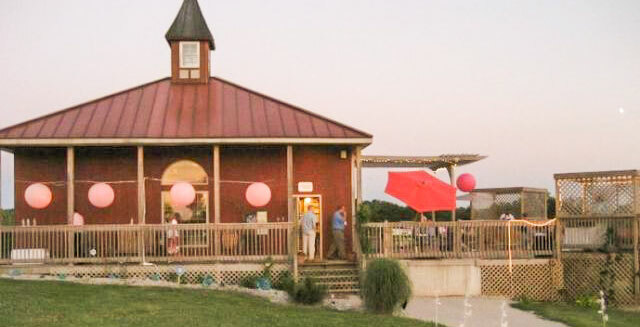 The winery is located at 5500 Troy Pike just south of Versailles, Kentucky. 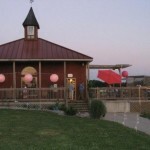 We are very easy to find and get to and are just 15-20 minutes from Lexington.